Our Folding Display comes in 2 bold fabric colors (blue and grey) but detachable graphics can also be added for a more personalized display booth. The Table Top Display uses 3 panels to promote your products or services and are small enough to fit into any booth space. 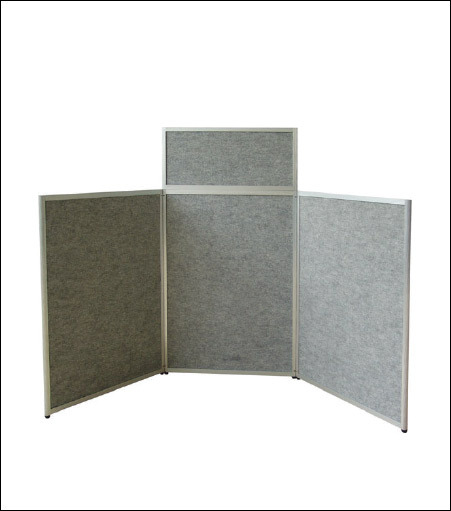 The eye-catching size of the Folding Panel Displays with headers will stand out from traditional trade show booths. our Folding Panel Displays fold compactly to make storage and transport simple. 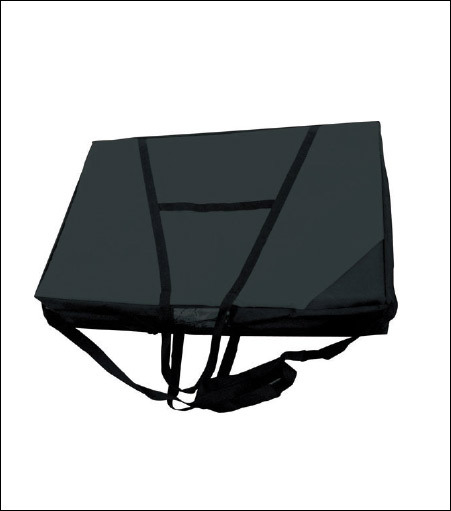 These Folding Panel Displays include a carrying bag with a shoulder strap to transport this portable folding panel to and from events.